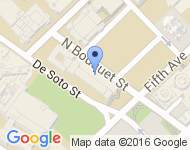 The Department was established in 1989, and was the first Human Genetics Department in an American School of Public Health. It grew out of the division of population genetics in the Department of Biostatistics under the guidance of stalwarts in the field such as C.C. Li, Robert Ferrell, and Aravinda Chakravarti. Transformative research discoveries pertaining to a number of diseases, such as cystic fibrosis, lymphedema, Alzheimer’s disease, lupus, and cancer, have originated from the cutting edge research conducted by investigators within the department. Since its inception, the department has granted degrees to hundreds of MS candidates who have moved on to exciting and prestigious careers in academics and industry. 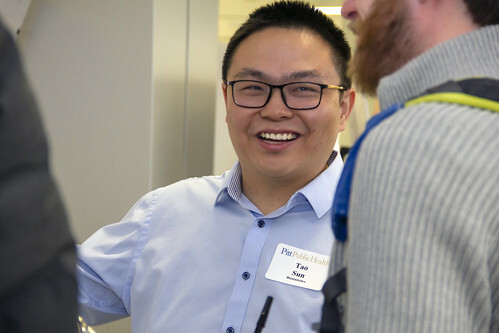 A unique feature of the Department of Human Genetics is its setting within Pitt Public Health (which is rare for the field) and close ties and interactions with clinicians and researchers across the schools of the health sciences. Master of science students are exposed to the perspectives of public health professionals, with greater emphasis on the health and disease status of communities and individuals in the context of society. Additionally, students in the MS program can take advantage of the resources and research opportunities afforded by other schools of the health sciences, especially the School of Medicine, where many students find laboratories to join. The MS program offers students the flexibility to shape their training experiences by choosing to engage in research in two areas: laboratory genetics or genetic data analysis. Elective courses from across the schools of the health sciences allow students to further tailor the degree program to their interests and career goals. In addition, Pitt Public Health offers a variety of certificate programs that can be used to add an area of emphasis to MS students’ training. 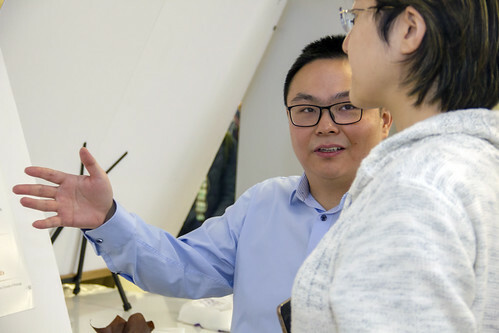 Master of science students will work closely with outstanding faculty mentors on original research projects using state-of-the-art laboratory equipment and techniques to investigate scientific questions critical to the field. 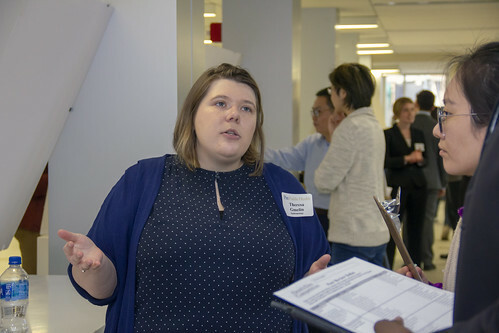 Students can shape their research experience by joining laboratories and choosing mentors in areas of interest to them (see individual faculty members’ webpages for research interests). 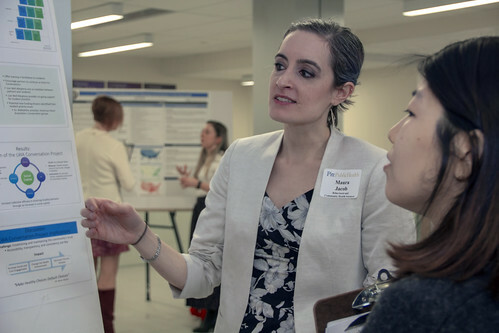 The Graduate School of Public Health ranks among the top public health institutions in terms of securing research funding, thus opportunities for pursing thesis research projects abound. Pittsburgh is a great place to live and work. Most students adapt quickly to life in “The Steel City,” and love the amenities, convenience, affordability, and culture of this mid-sized, historic metropolis. 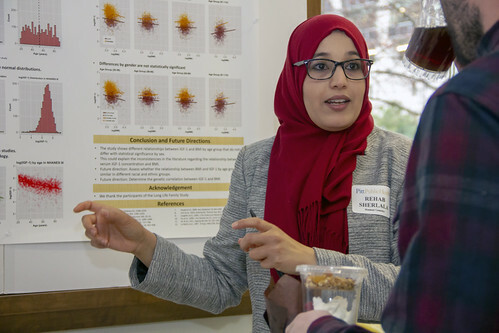 Many master of science students elect to arrange hourly employment performing duties related to research or other activities within the University. Active job posting are available at PittSource, the University’s centralized online employment portal and at Pitt Bridges. 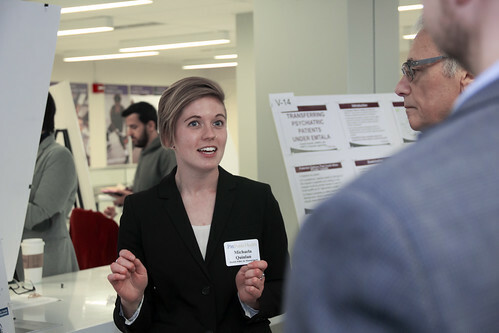 In addition, student often find employment opportunities by speaking directly with faculty engaged in research.